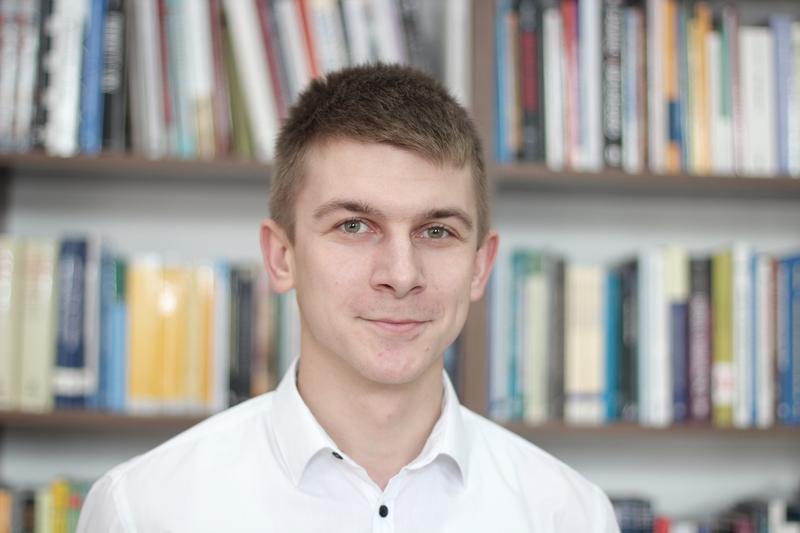 He is a second-year student of a Master’s Degree in Management at the John Paul II Catholic University of Lublin. 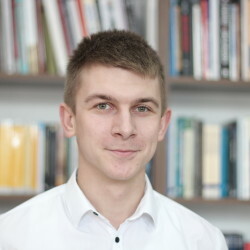 In 2015, he graduated from Economics at the Faculty of Social Sciences at the John Paul II Catholic University of Lublin. From 2010 till 2012, he was a volunteer in the program “Omnes Gentes”. Since 2011, he has been organizing Christmas meetings for Ukrainians in Lublin. In 2014, he held a practice in the National Clearing House in Warsaw.